Circuit Media is excited to receive the 2018 When Work Works Award! The Society for Human Resource Management (SHRM) presents this prestigious award as part of a national initiative that helps employers become successful by transforming the way they view and adopt effective and flexible workplaces. According to the organization, SHRM evaluates companies on factors associated with employee health; well-being and engagement; opportunities for learning; a culture of trust; work-life fit; supervisor support for work success; autonomy; and satisfaction with earnings, benefits, and opportunities for advancement to determine recipients of this award. 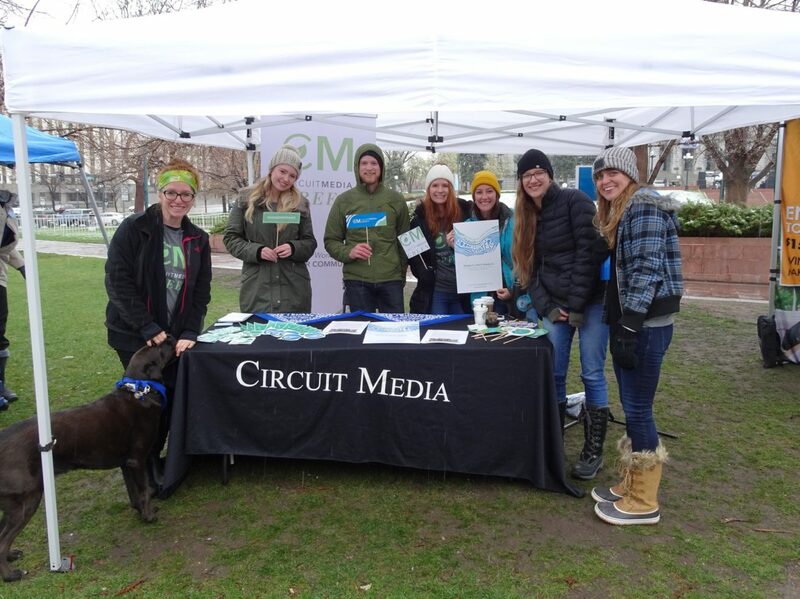 Circuit Media showcased several initiatives including the company’s collaborative environment, quarterly all-company meetings, our Super Service Spotlight Bright Spot initiative, and our new parenthood program. Along with the application, Circuit Media employees also participated in a location-based survey with questions surrounding work experience. Circuit Media has been the recipient of several other awards in 2018 including Colorado Companies to Watch, as well as the COBiz Magazine Top 100 Women-Owned Companies and the Inc. 5000 List. We are very proud of this achievement and can’t wait to see how we can grow our programs even more in 2019! When Work Works is a national initiative led by the Society for Human Resource Management (SHRM) to help businesses of all sizes and types become more successful by transforming the way they view and adopt effective and flexible workplaces. When Work Works is one of the foremost providers of resources, rigorous research, and best practices on workplace effectiveness and flexibility in the nation. The initiative administers the prestigious annual When Work Works Award, which recognizes exemplary employers for creating effective workplaces to increase business and employee success. Visit www.whenworkworks.org and follow us on Twitter @WhenWorkWorks.